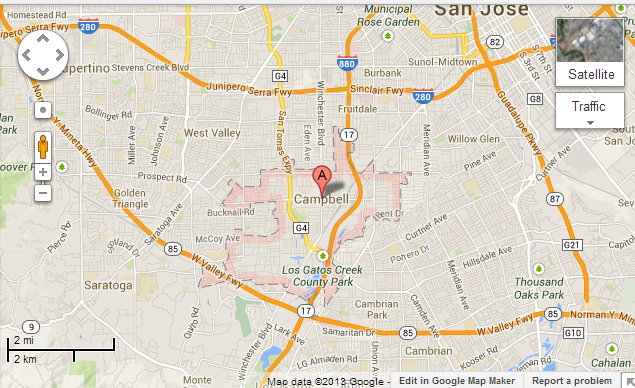 The wonderful Campbell area combines small town shops and neighborhoods with highly diverse cultures that express the various populations that make up the Campbell community here in Santa Clara County. Downtown Farmer's Market, Italian Festival, Wine Walks, Boogie on the Avenue and Oktoberfest are just a few of the highly popular events to be found in the fabulous city of Campbell. Schools in Campbell depend greatly upon the school district, with previous API scores anywhere from the low 800s to over 900. The school districts include: Campbell Union School District (www.campbellusd.org) for elementary and middle schools; and the Campbell Union High School District (www.cuhsd.org). 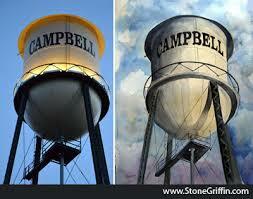 Real estate in the Campbell area depends greatly upon location. Homes within walking distance to the popular Downtown Campbell are generally more desirable, depending upon your lifestyle, of course. Campbell values range from over $2 Million down through the $800,000 range, taking into consideration square footage, lot size, bed/bath count, amenities, and of course, condition.